We are excited to announce our involvement in a fantastic new project! A few months ago PlanToys asked if we would be interested in collaborating with them on a new product in development for Earth Day. A long-time fan of their toys, we were eager to partner with them on their Earth Kit campaign! Every year, PlanToys holds a national contest for the best Earth Day Window Display at its participating retailers. Stores in over 30 states submit display entries, with a grand prize winner receiving $500 worth of Plan Toys merchandise and two runner up winners receiving $300 in merchandise. This year however, PlanToys has partnered with Eco-Kids USA, Of The Earth LLC and Action Print Center Inc., to create the best Earth Day kit yet! From Missouri to North Carolina, retailers embraced the importance of sustainability and eco-mindedness with colorful window displays, games and fun activities for the whole family. For this year’s contest, participating stores will receive a PlanToys® Earth Day kit for their customers that will include a sheet of seed paper with a choice of 4 different designs to choose from and color, a multi-colored eco-crayon, a souvenir pencil made of rubber wood, and a fact card about Earth Day, neatly packed in a PlanToys® folder. 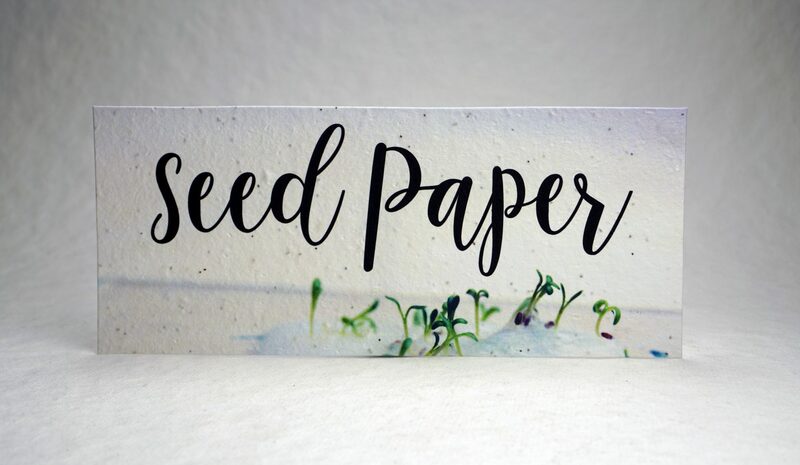 Once the child colors the picture printed on the seed paper with the eco-crayon they can then take it home, and with a the help and supervision of their parent, plant the colored seed paper and watch it grow! We hope that this can be a fun and exciting activity kids can do with their parents and instill a deeper appreciation for the earth. Today is the one month mark from Earth Day and a fitting time to share the video launching this unique and innovative educational campaign. Spread the word, share with your community, and most importantly: educate your children on the importance Earth Day!